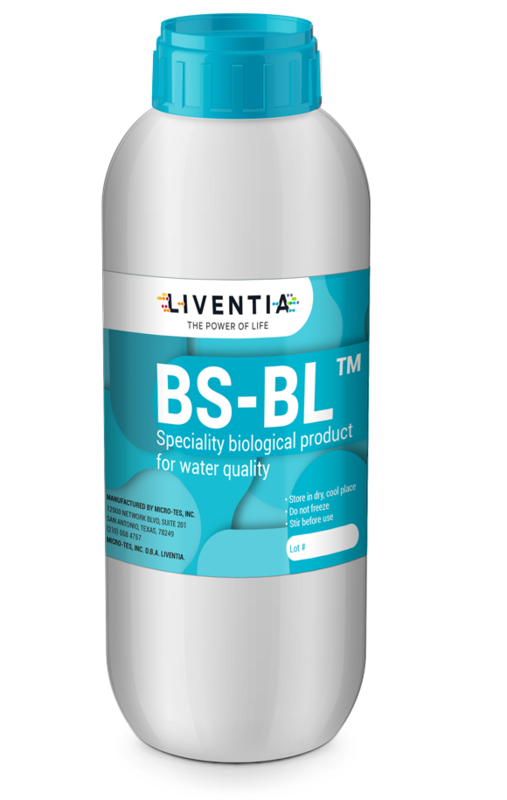 It is a highly concentrated biological product of Bacillus subtilis and Bacillus licheniformis. 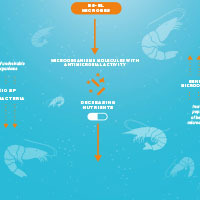 The bacteria have an antagonistic and inhibitory potential for a wide range of bacterial, fungal and parasite pathogens. Efficient controlling cyanobacterial species. 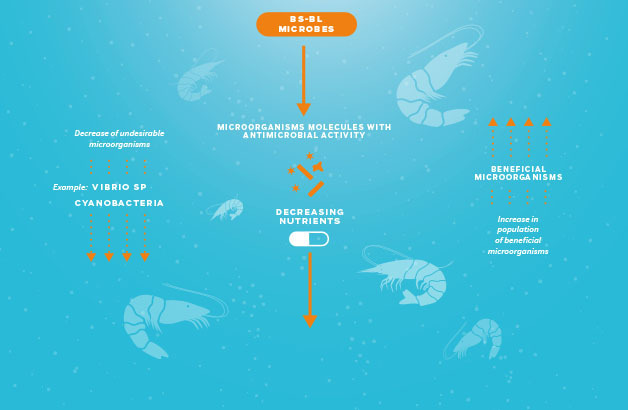 BS-BL™ bacteria produce molecules with antimicrobial activity and beta-lactams, which are precursors of one of the largest groups of antibiotics: cephalosporins. Reduces the disease by stress. Restore the power of the living, harmonizing microbial ecosystems. C.P. 01060, Deleg. Alvaro Obregon.